Could Leftist Jean-Luc Mélenchon Win the French Presidency? Communism may be dead, but the struggle against capital has taken on new life in France. 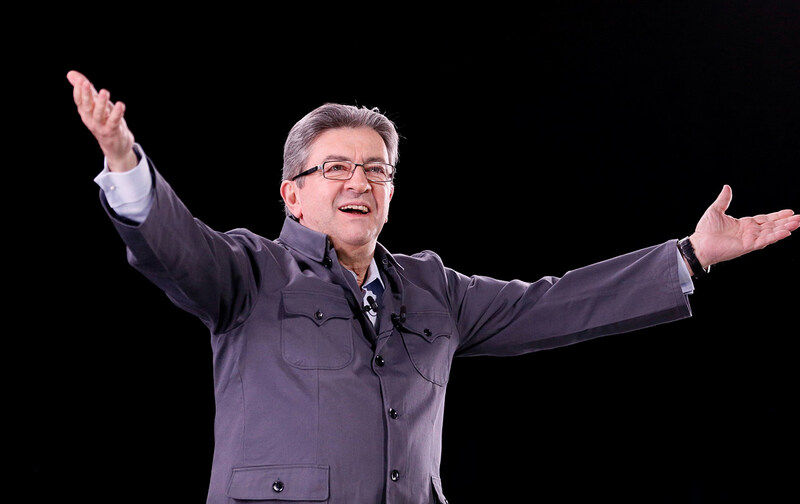 Already in the 2012 presidential elections, Mélenchon showed he could mobilize large, enthusiastic crowds. Probably no other prominent French political figure has fought harder against Marine Le Pen than Mélenchon. Mélenchon’s foreign-policy positions have made it difficult for some French progressives to embrace his candidacy. Paul CohenPaul Cohen is associate professor of French history and director of the Centre for the Study of France and the Francophone World at the University of Toronto.